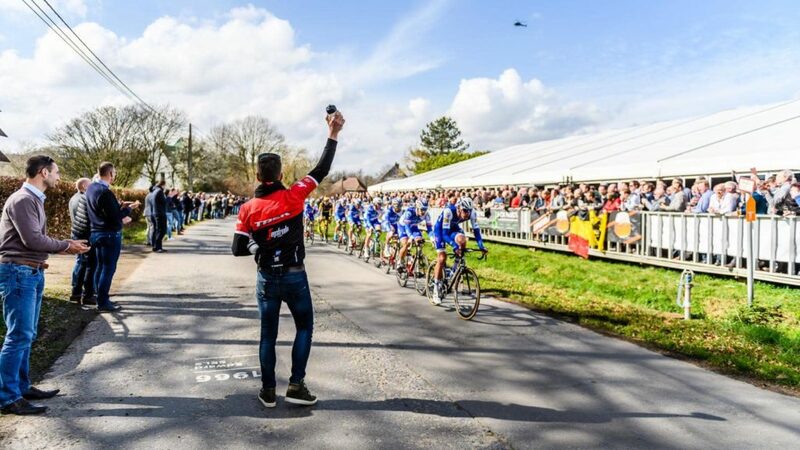 In the Dwars door Vlaanderen race that takes place just a half week before Flanders’ Finest, the Tour of Flanders, the best racers will have the opportunity to test their Ronde legs for the first time. How prepared are they? How many percentage points are they away from their top condition? What is the competition up to? The race is part of the UCI World Tour calendar.